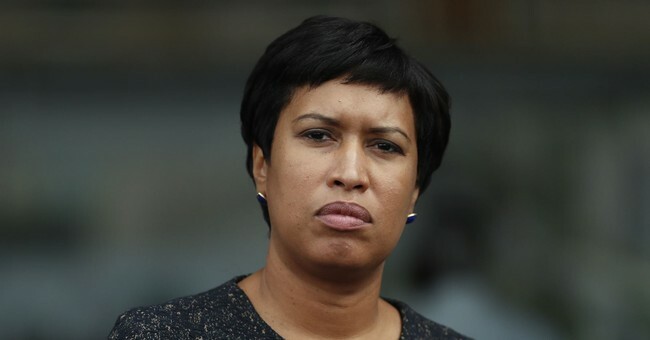 The lapse was understandable, for the Post refers to a fantastic success story back in 2017 — much ballyhooed by D.C. politicians, educators, and experts at the time — whereby the city’s high schools dramatically improved graduation rates. The biggest breakthrough came at Ballou High School, which, despite a particularly high-percentage of students living in poverty, managed not only to graduate every high school senior but also to get every single grad accepted to college. It turns out, after an investigation, that administrators and teachers at Ballou and across the city broke the rules — cheated — in order to graduate more students. Young people were passed without completing the required coursework. In many cases, they were graduated after missing a fourth or a third — or even more than half — of the school year. Numerous teachers told investigators they were pressured by principals to pass students they knew had not earned a passing grade. Almost all the reports were anonymous because the teachers feared retribution — a sure sign of a systemic problem. Also, last Spring, D.C. high school students took a national standardized test called PARCC (Partnership for Assessment of Readiness for College and Careers). At the last level, before young men and women enroll in an institution of higher learning or embark on a career, the results were less than spectacular.